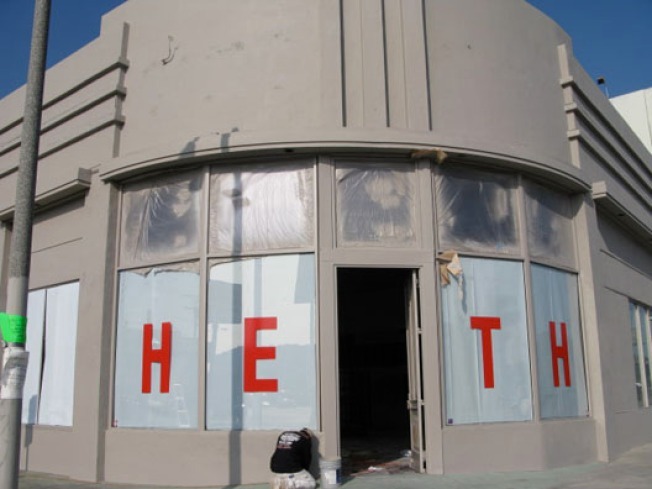 Storecasting: Heath Ceramics on Beverly Boulevard! Beverly Boulevard is on the up-and-up, between the addition of accessories haven TexOverSix, Earnest Sewn on the way, and now news that mid-century American ceramics company Heath will be taking the former Bamboo Colony space in December. Based in Sausalito, Heath has partnered up with potter Adam Silverman of Atwater Pottery to launch the retail studio at 7525 Beverly Boulevard, which "will also offer a gallery and studio that will focus on ceramic research and small run, custom work," per its site. And if you're looking for a job, the new store is looking for "great sales associates and a store manager"—email HR Manager Lisa Bookstein to inquire. Though we're grateful boutiques such as OK stock Heath's sublime modern wares, we can't wait to browse this great big studio.